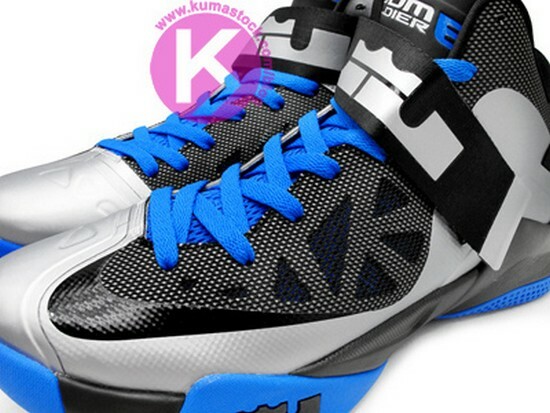 Here’s a detailed look at the upcoming Nike Zoom Soldier VI, which is being touted as the lightest shoe in the LeBron sub-series to date. 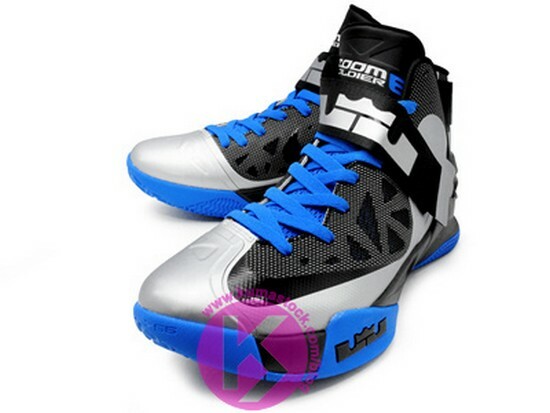 This pair sports a Wolf Grey and Black zonal performance Hyperfuse upper, with Photo Blue complementing the look on the laces and tongue. 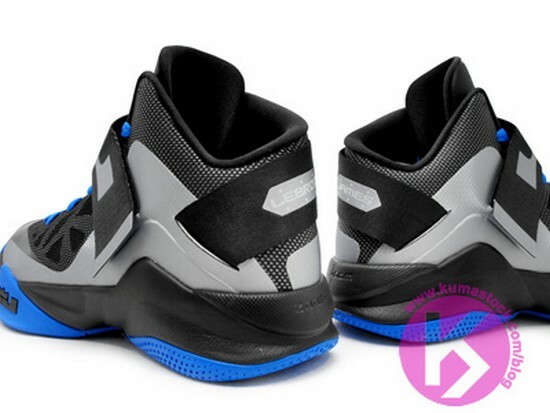 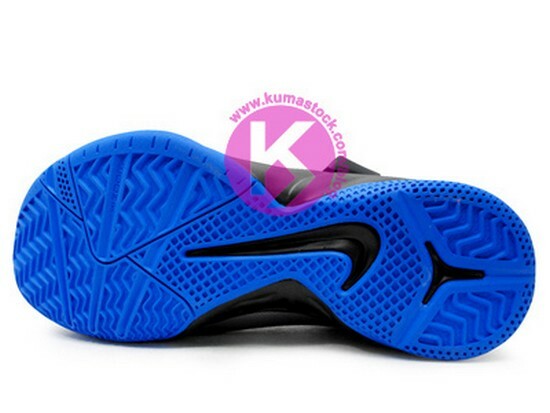 Supporting the ride below is a black phylon midsole with bottom loaded Zoom in the heel and top loaded Zoom in the forefoot, as well as a solid blue rubber outsole with modified herringbone traction and signature details embedded in low traction areas. 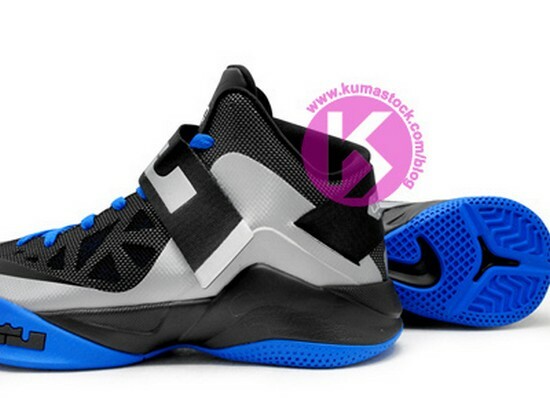 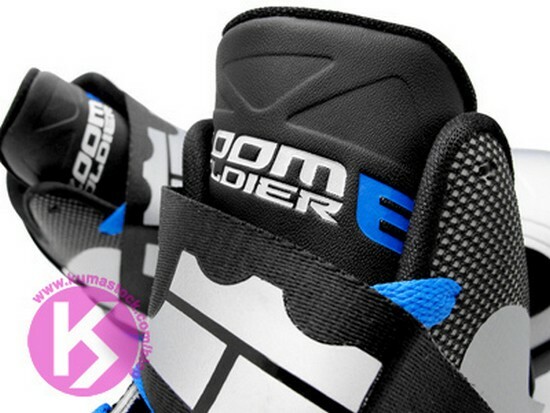 The Zoom Soldier VI will launch sometime in October, with this colorway expected in November.